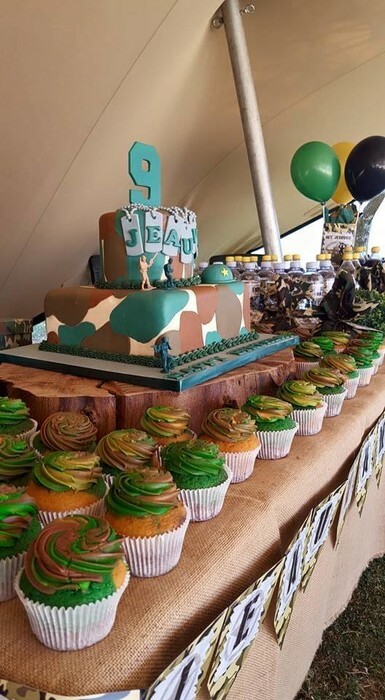 More about our Army party decor and other event services. 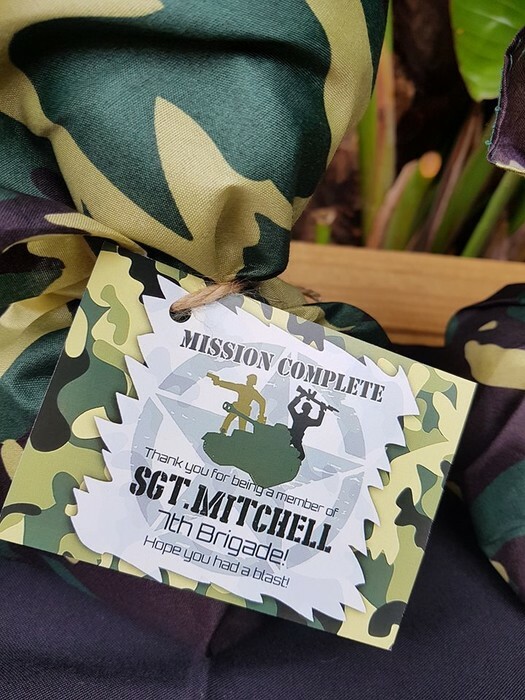 All our themed birthday party items are made on order. 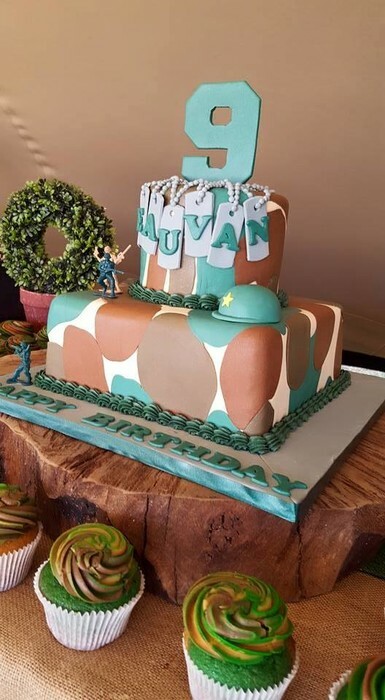 This means that we can do absolutely any Army birthday party you have in mind. Simply send us your ideas and we will make it a reality! 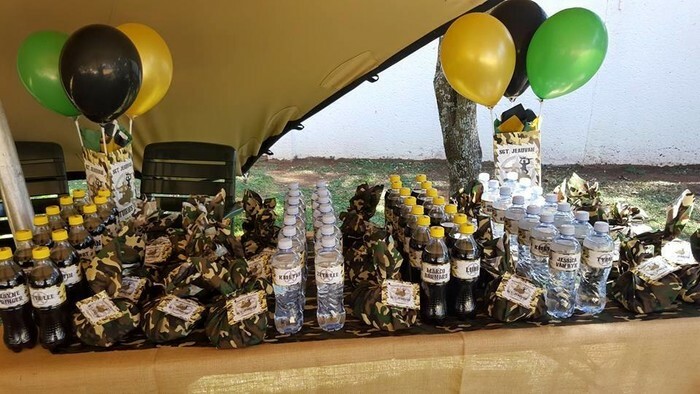 Because we make all our party supplies in-house, you can be assured of only the best quality and workmanship. Mobile Putt-Putt course - choose from 4, 6 or 9 holes. 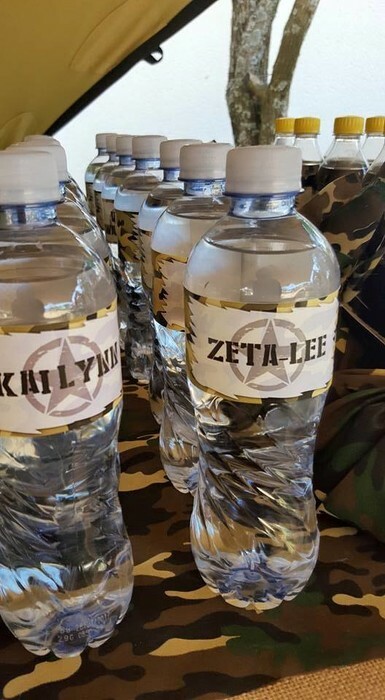 Not only will we supply you with personalized party decor, but we can do the entire party setup for you. We also have trained staff on hand such as waiters, child minders and more. 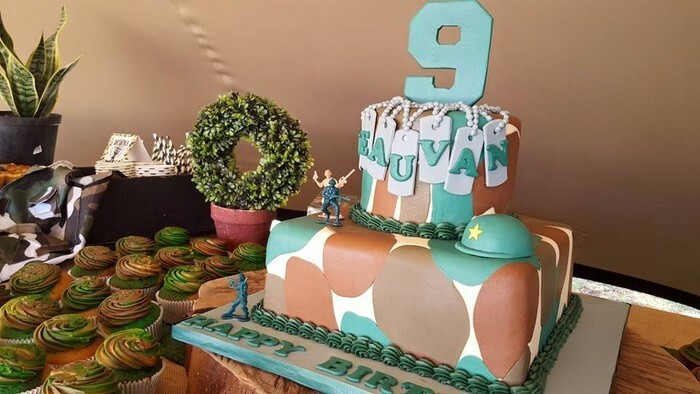 To book your Army birthday party with us or to get more information on our products and services, please contact us by completing the online enquiry form at the bottom of this page. Contact us. We Love to help ! Planning your next Event, Baby Shower or Birthday Party? 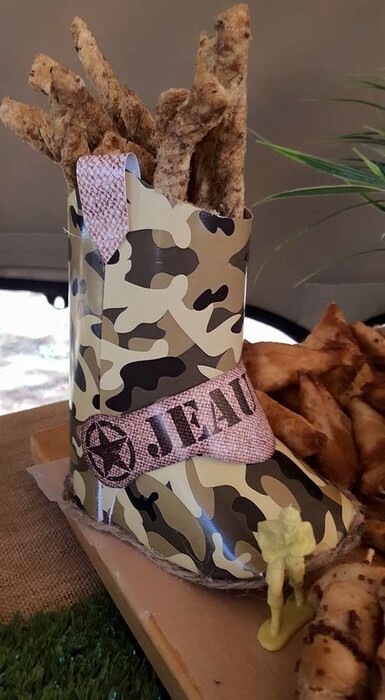 Contact us now for your very own custom made Party Supplies! 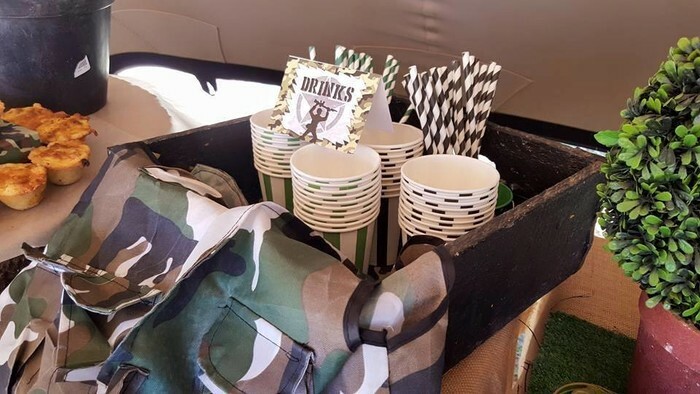 Have a one-of-a-kind party or event with party decor from Kiddies Theme Parties. 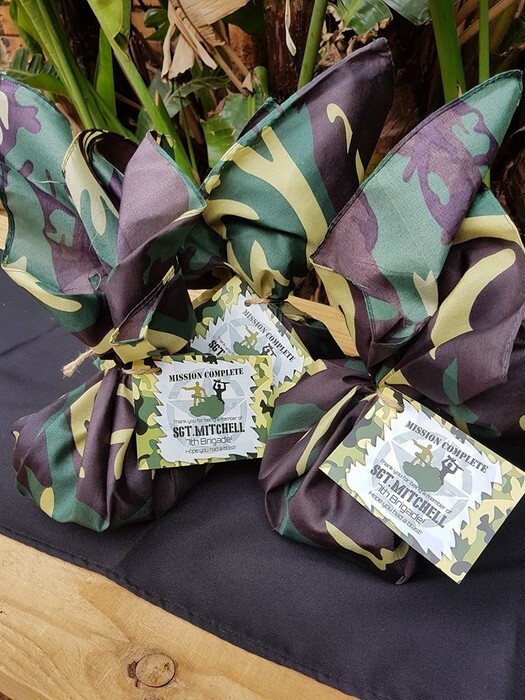 You can order individual items for your party or choose one of our complete party packages for massive savings. We can even do the entire event (delivery, setup and collection included) for you! 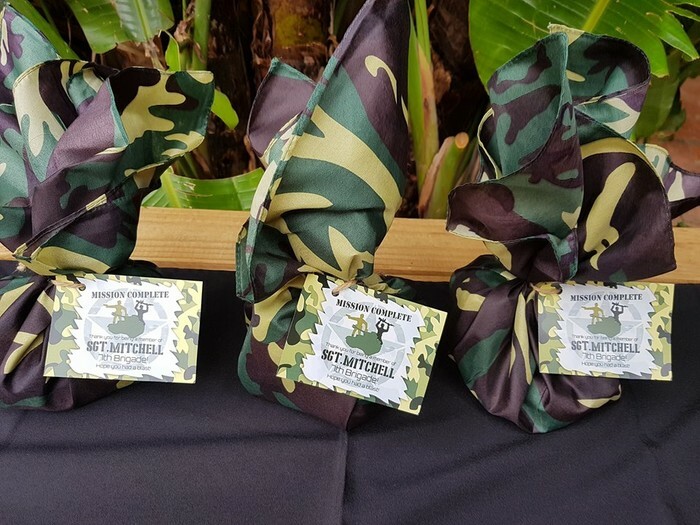 Find your custom made party goodies here! To give the best possible service to our clients, we have a national distributor network across Southern Africa.